Services you can trust. Quality you can afford. One of Hamilton’s leading computer repair, laptop repair and supply companies for over 20 years. If you are looking to buy a new computer, need help with the gadgets you already have, or want down-to-earth advice – we are here to help. 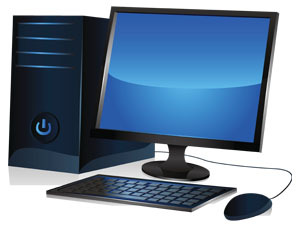 Our technicians also provide a wide range of computer and laptop repair services from virus removal and data recovery, to full system repairs and upgrades. 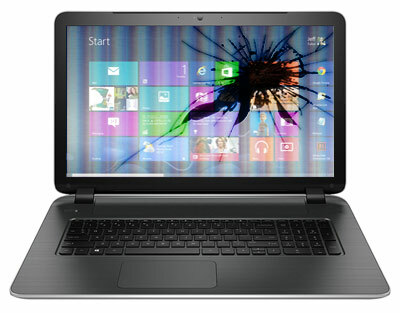 High-quality, affordable laptop repair services in Hamilton & Tauranga. 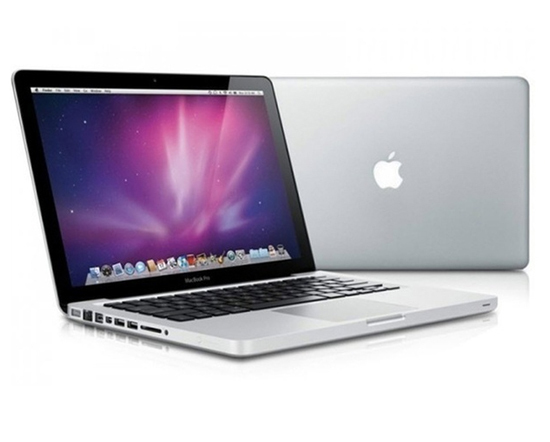 We deal with a wide range of MacBook software and hardware issues. Why call a geek, when you can call a professional? Premier Computer Repair Service in Hamilton and around the country. Professional Service. Call Us Now! 20+ Years Experience. Professional Technicians. Kiwi Owned & Operated. Great Quality. Friendly Staff. Excellent Service. If your PC has a few issues thanks to dodgy websites, pop-ups or accidental downloads, we can sort it out for you. Onsite support provided for Servers and complex business networks. This includes traditional desktop workstations and portable devices. Crashed your drone or it’s gotten a mind of its own? We can help! We repair it all from gimble to motors, calibration to controllers. From design and development to hosting, we build stunning websites that grab your audience’s attention and climb the ranks on Google. Whether you need a new website, or you want your website updated or managed, we can do it all. From single cameras to multi-building or location setups! We’re certified to supply, install and configure all types of security systems. Have an issue or query? We can help! Computer Repairs, Sales & Support. Locally owned and operated. Friendly and Professional staff. Computer Upgrades Advice. Fast and Reliable Professional support.